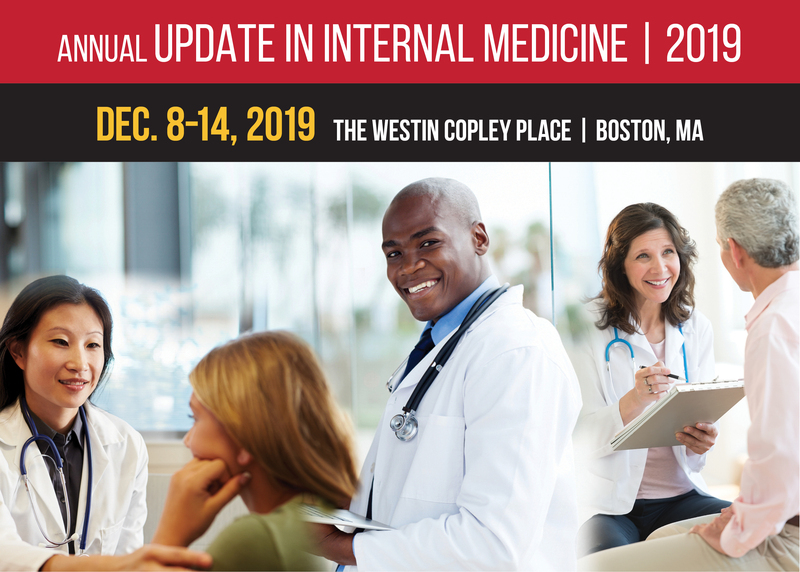 Review updates, advances & best practices in all areas of internal medicine. $1295 Early Bird Pricing before September 27, 2019. Registration rate $1850 for physicians & allied health professionals, $1395 for residents & fellows in training. Early Bird Pricing: Save $100 by registering before September 27, 2019. 12:00 PM 12:45 PM A Doctor Becomes a Chef: Would Hippocrates Approve? 11:50 AM 12:35 PM Chronic Hepatitis C: Who Remains at Risk and How Best Should We Identify and Treat Them?